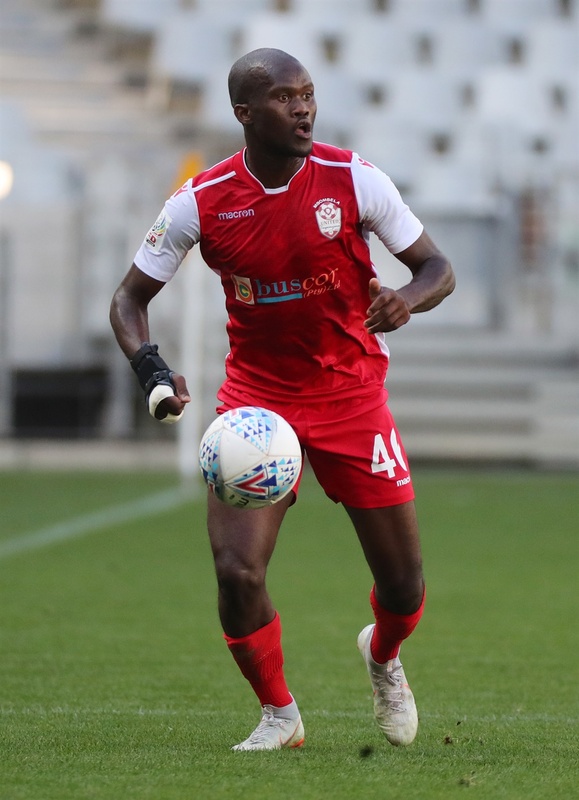 ON-FORM Mbombela United striker, Mziwokuthula Zimu, has stressed the importance of consistency in the second round of their National First Division (NFD) campaign. The second round resumes this weekend where the last 15 matches of the campaign will be played until May to determine the club that wins promotion to the Premiership. Others will be fighting to secure promotion via play-offs while those at the foot will be fighting for survival against the dreaded axe hovering over their heads. Zimu is currently a joint top goal scorer in the league with Iqraam Rayner of Stellenbosch FC on eight goals and would be out to zoom past his competitor. The 28-year-old wants to emulate his first-round form by scoring in each match to stand a chance of winning the golden boot award at the end of the season. His personal goal would also come in handy to his club to enhance their chances winning automatic promotion. “As a striker it’s my job to score goals,” he declares. “That will obviously not benefit me only but the club too,” he said. Mbombela will resume their second round tomorrow with a crunchy affair against TS Sporting in a Mpumalanga derby at the Kabokweni Stadium on Sunday at 3:30pm. The experienced Zimu believes it’s not too late to catch up with Stellenbosch FC who are currently leading the pack with 31 points from 15 games. Other matches of the weekend, Stellenbosch will host second-placed Royal Eagles in a top of the table clash at Idas Valley Sports ground, on Sunday.